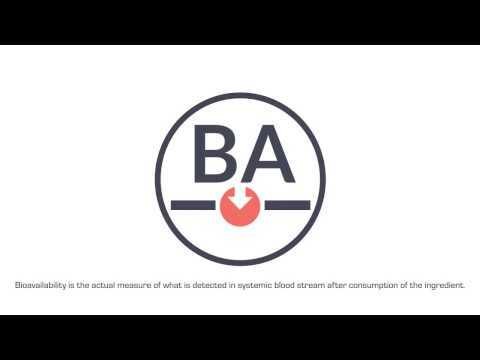 Bioavailability is the actual measure of what is detected in your systemic blood stream after you consume an ingredient. 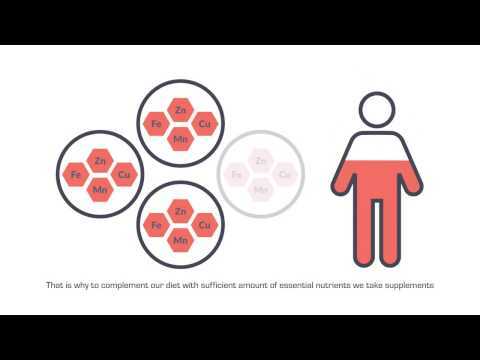 There are many factors that can influence bioavailability, such as the type of ingredient and the format in which it is consumed and processed, how sensitive the substance is to intestinal digestion and acidity in the stomach, how quickly the substance is absorbed in the intestinal tract, how the liver processes the substance, etc. As a result, the bioavailability of key substances in many food supplements can often be as low as 5-10% of what we ingest. Carocelle® technology ensures that bioavailability is at its peak and that you are receiving the most powerful benefits from each supplement we create.